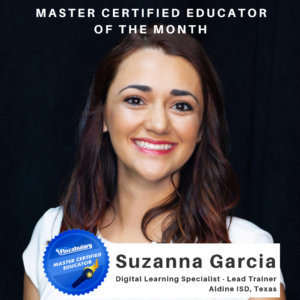 Suzanna: I’m a graduate of the University of St. Thomas, I did my undergrad in Industrial/Organization Psychology and my Masters in Curriculum & Instruction. This year is my first year as a Lead Trainer of our new Digital Learning Specialists team. When I was in the classroom I taught 5th & 6th grade Social Studies to Bilingual and Special Education students. It’s what pushed me to find creative tools to reach my students where they were and I realized that technology was that tool! What kind of educator do you strive to be? My passion has always been discovering the most effective ways of training and developing personnel. My passion led me to a management position with Starbucks Coffee Company. I eventually found that my desire to develop and train employees was not satisfied within the confines of corporate retail, and thus began my career in education and Aldine ISD! This will be my 7th year in Aldine, and I’m still trying to find the best way to motivate and develop my teachers so they can be equipped to be everything their students need them to be! What's something your passionate about right now? 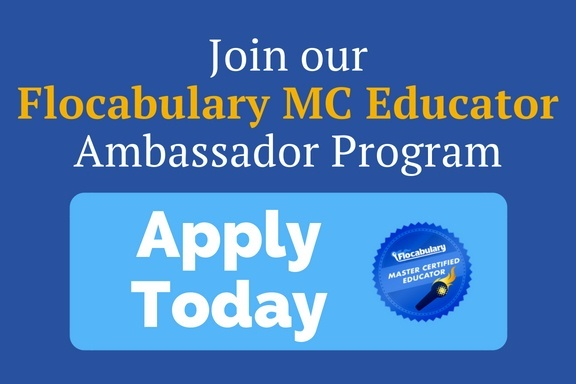 I have been very fortunate to see how students labeled as resource, emotionally disturbed, and/or English-language deficient, blossomed when taught at their level with the personalized instruction that online programs like Flocabulary could offer. This has been my driving force in encouraging teachers to embrace these tools in their instruction. Technology evens the playing field for our students. What is one of the most memorable experiences you’ve witnessed in a classroom using Flocabulary? This happened recently! I’ve fallen head over heels for the vocab game and after showing it to one of my teachers I checked in on her. She had assigned it to her students and they all had their headphones in and you just see bobbing heads everywhere with the occasional “Miss! Can I start over! ?” Like WHAT?! They want to keep doing the same activity??? They know this is basically an assessment right!? I tell everyone it’s the tool they didn’t even know they needed! The kids LOVE it and the Flocab team is so receptive that whenever you find something you need as an educator they read your mind and add it! When you find a tool that is engaging and has data to support your efforts you don’t pass on it! How does Flocab fit into any Aldine initiatives, curricula and/or state-wide education goals? Vocabulary is everything. Our students tend to have an underdeveloped academic vocabulary, so any tool that can help develop prior knowledge for our students is a win for our district. And for it to be in a modality that our students identify with makes all the difference. Hip-hop and rap is a genre that our students care about, even for our Latin students, Latin Trap music is crazy popular. Our students tend to have an underdeveloped academic vocabulary, so any tool that can help develop prior knowledge for our students is a win for our district. And for it to be in a modality that our students identify with makes all the difference. It’s no secret that educators are quite the competitive bunch! We lost Flocab last year due to funding, so when we were able to get it again this year we wanted to make sure we spread the word and made it so prolific that the district wouldn’t be able to imagine us without Flocab ever again. So Gwendolyn Adams-Locket devised this awesome ‘Drop the Mic’ usage contest to drive usage and document the awesomeness of Flocabulary! The Aldine Broadcast Network even created a video highlighting the features that make Flocab a perfect fit for Aldine! The teachers and digital learning specialists are really getting behind it and driving the excitement! 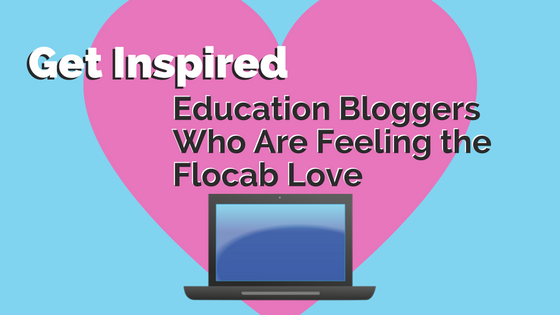 You have spent countless hours training other teachers on Flocab -- from your experience, what's one or two tips you have for teachers just starting out w/ Flocab? 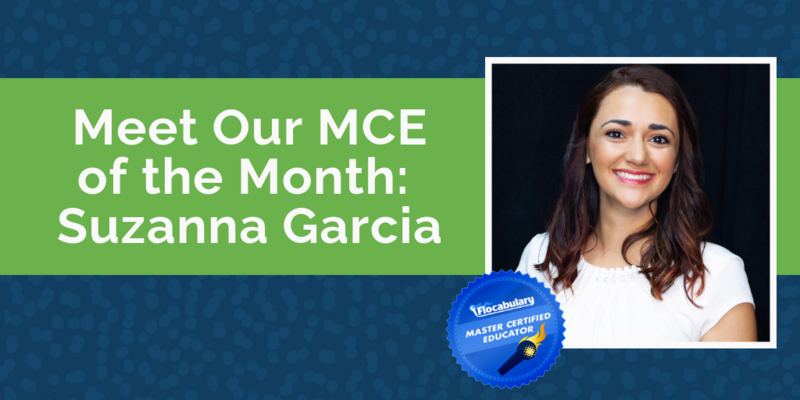 How has becoming an MCE impacted you? 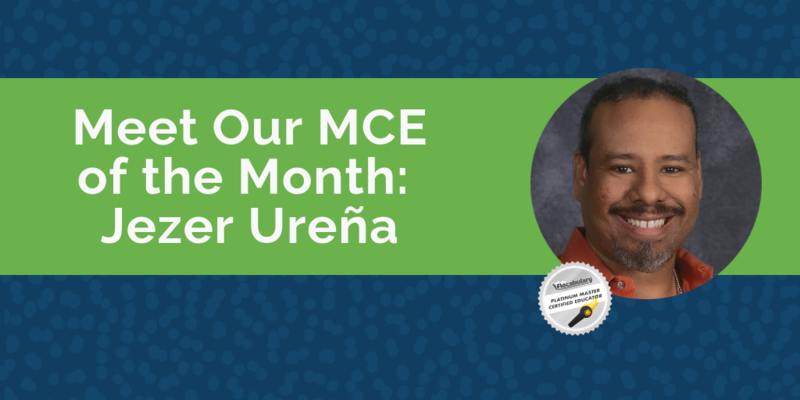 The network of MCEs is amazing. Not only is the support there, but just having that community of amazing educators to call upon when you have questions or want to sound out an idea is invaluable. 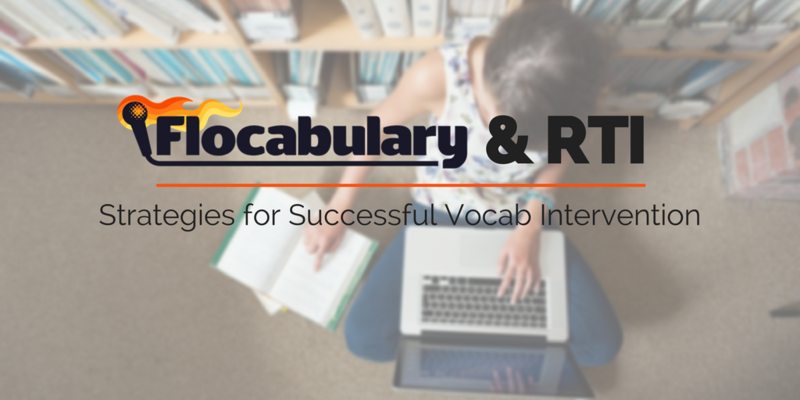 That Flocabulary is beyond engagement and is the place to be. After one lesson your students will be spitting facts like they’re in college. Students acing exams and assignments, trust it’s no prob. You need some background knowledge, consider it built. Flocab can empower your students to own their learning, no guilt. Mic drop. Be sure to check out Dustin’s takeover of the Flocabulary Instagram this week!